Black Leopards appoints new technical director - SABC News - Breaking news, special reports, world, business, sport coverage of all South African current events. Africa's news leader. Black Leopards FC aims to remain in the PSL. The Premier Soccer League returnees, Black Leopards FC have appointed former assistant manager of Wolverhampton Wanderers F.C, which plays in the Football League Championship in England as the club’s technical director. The Italian tactician, Stefano Cusin has joined the club on a three-year contract. Leopards General Manager Tshifhiwa Thidiela says the club’s preparations for the new season are going well and that they are not worried about the matter between Ajax Cape Town and PSL. The Johannesburg High Court has recently overridden an earlier ruling that Ajax be demoted to the National First Division. This is after the team was docked seven points from the games in which Tendai Ndoro had played after it was found that he went against FIFA rules and played for three clubs in one season. 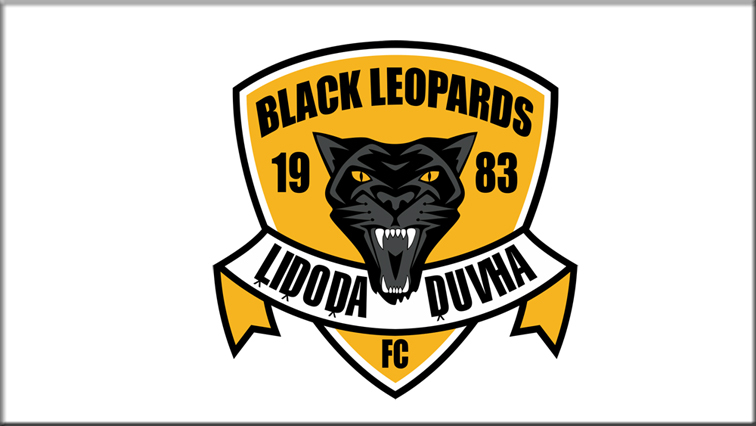 Lidoda Duvha, as Black Leopards FC are fondly called by fans have appointed an Italian football coach Stefano Cusin to the position of technical director. Coach Joel Masutha will be assisted by Morgan Shivambo. Cusin has been officially unveiled together with physical trainer, Sorini Juan Luka who is also an Italian, at a media briefing that was held in Polokwane. Cusin who gained international prominence as coach in countries such as France, England and Bulgaria also coached various clubs in Africa that include Congo’s national team. Leopards FC General Manager Tshifhiwa Thidiela says they want to build a strong team. Cusin says he has been following South African football because he has been working in Africa for five years. Masutha says he is expecting a good working relationship with the new technical director for the benefit of the club. Leopards’ Captain Macks Munyai says they want to make sure that the team retains its PSL status. The club has also unveiled five new players. They include former Kaizer Chiefs player Zwivhuya Matombo and Themba Ndlovu, Lefa Hlungwane and Alton Kaping from the NFD side, Tshakhuma Tsha Madzivhandila FC. Former Orlando Pirates player Ayanda Gcaba is also training with Leopards in a bid to join the club. This entry was posted on 04 Jul 2018,06:19PM at 6:19 PM and is filed under Sport, News. You can follow any responses to this entry through the RSS 2.0 feed. Both comments and pings are currently closed.